The long-awaited, highly realistic Arma 3 still has some time before it sees an official PC release, but the alpha will be opening next week for anyone with a rig that can run the game. 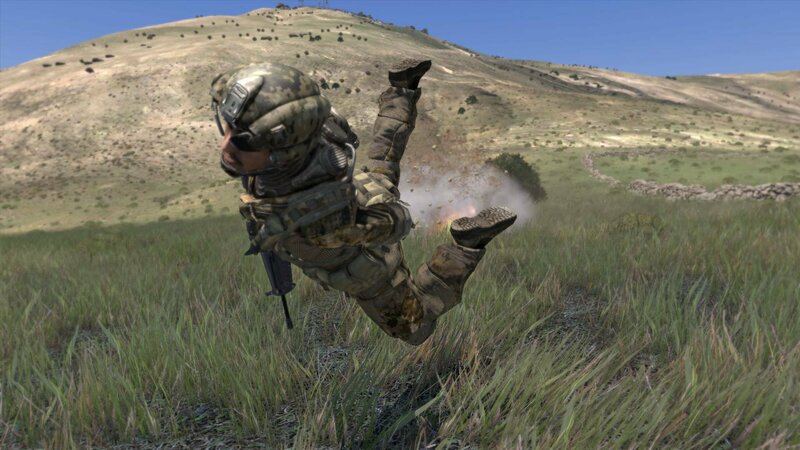 March 5 is the date that the Arma 3 alpha will be accessible form the game’s official site, developer Bohemia Interactive announced today. As with most multiplayer tests, just a small amount of playable content will be available at the start. Regular updates improving aspects of gameplay will be released during the entire alpha, which will be active until Arma 3’s beta begins. That’s expected in the second quarter, while the entire Arma 3 package is being scheduled for a third quarter release. Featured in the Arma 3 alpha are four showcase missions (Infantry, Vehicles, SCUBA and Helicopter), a limited subset of weapons and vehicles, two multiplayer scenarios, the powerful scenario editor and modding support. The 20 km² island of Stratis, which is positioned right off the coast from Arma 3’s main destination ‘Altis’ (270 km²), will form the backdrop of the Arma 3 alpha. Right now, you can snag the alpha for $32.99 (24.99 EUR/19.99 GBP) or just go all in on the Arma 3 Digital Deluxe Edition for $49.99 (39.99 EUR/34.99 GBP) on Steam. Are you a fan of all this realism? Will you be joining in on the fight next week? Let us know what you think by leaving a comment below!